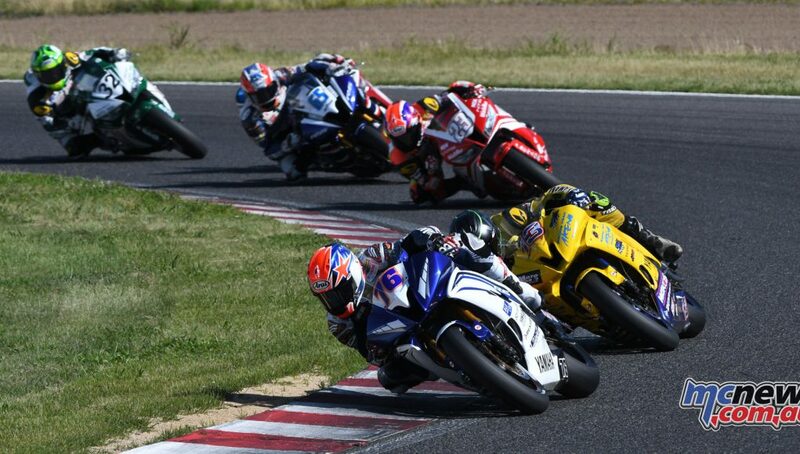 The FIM Asia Road Racing Championship (ARRC) will be heading to Australia for an inaugural Australian round of the growing international series. 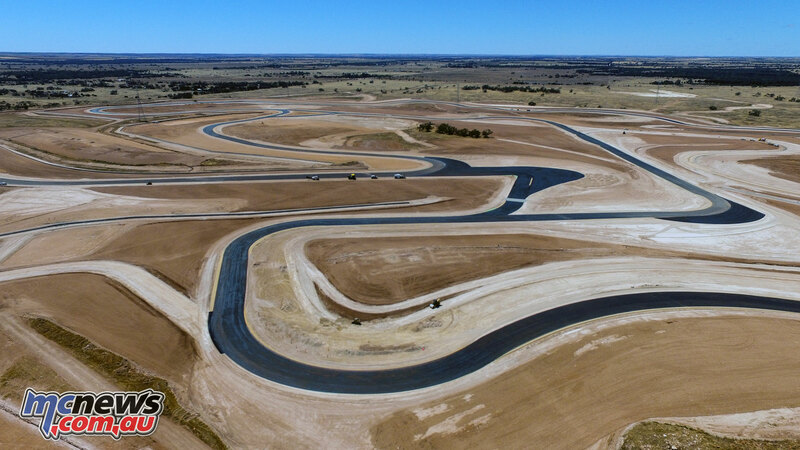 The ARRC and ASBK will be racing together at the new Bend Motorsport Park on 19-22 April in conjunction with round three of the ASBK championhip. 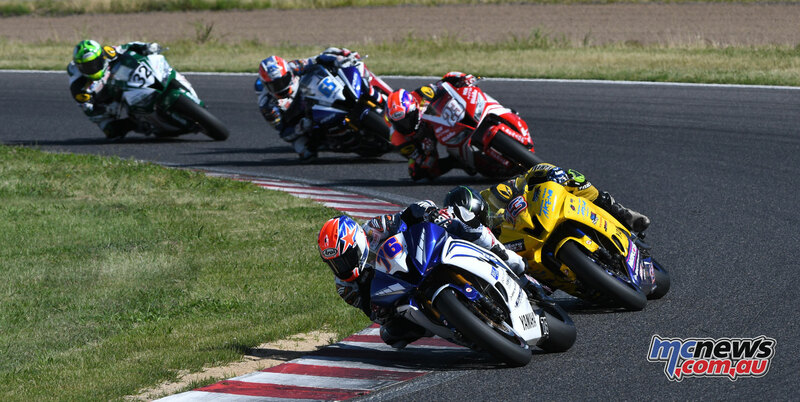 Australian racing fans will not only benefit from from watching all of the action from ASBK – at a brand new and world class Motorsport facility – but will also have the pleasure to observe some of the best talent from Asia as the riders duke it out to impress in front of Australian fans. 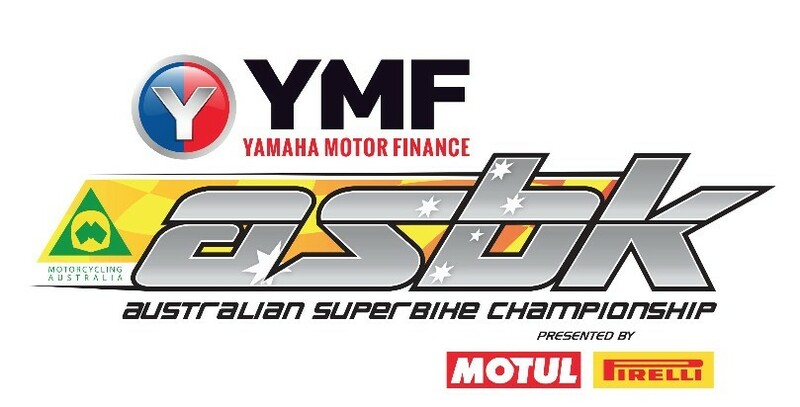 This is a huge development for ASBK and is a strong indication that the championship is on the rise and is grabbing attention from all over the world. 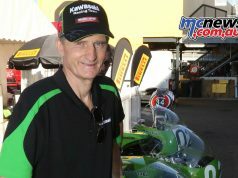 Motorcycling Australia (MA) Chief Executive Officer (CEO) Peter Doyle couldn’t be happier with the expansion of the championship and knows just how much work has gone in to bring ARRC to our shores. 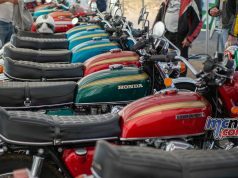 MA aren’t the only ones over the moon about ASBK and ARRC coming together, South Australian Tourism Minister Leon Bignell has branded the round three race meeting an Australasian moto extravaganza. 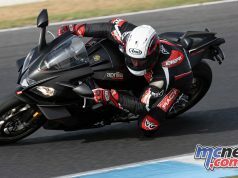 The event will be staged on the newly constructed state-of-the-art, world class 4.9 kilometre International Circuit with 18 turns that has been constructed to international FIM Category A standards. 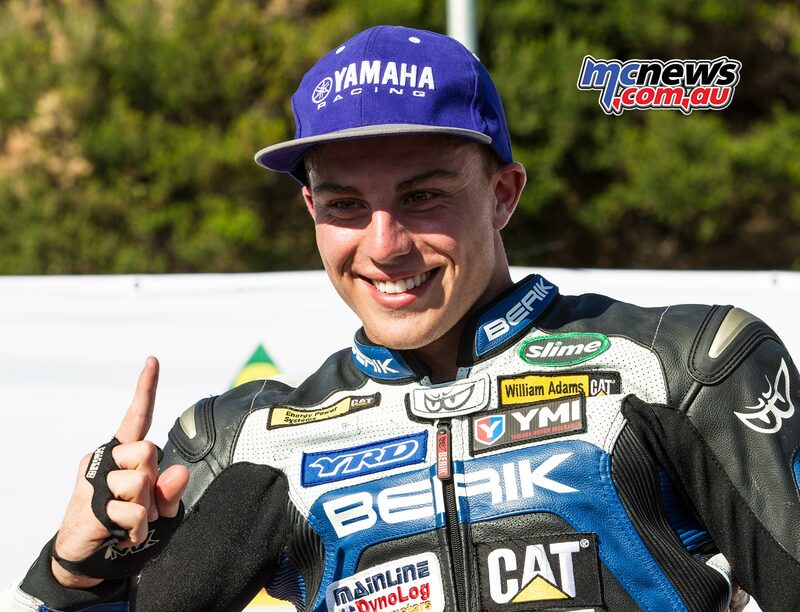 “I am super-excited to finally be able to compete in Australia’s premier national superbike championship (ASBK) in front of a home crowd at TARRChe Bend Motorsport Park,” said local South Australian ASBK young-gun Daniel Falzon. The inaugural event to takes place on 19-22 April 2018. 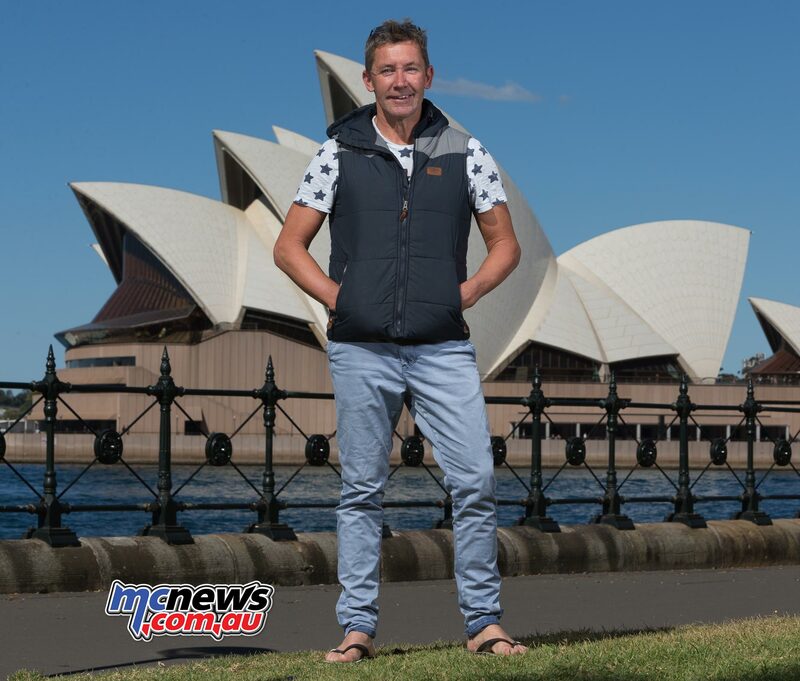 Tickets will go on sale on 12 December through thebend.com.au. 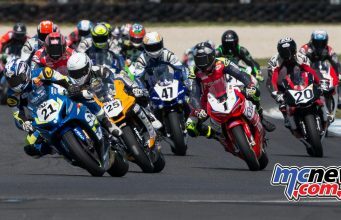 For more information and to stay up to speed with all the exciting announcements head to the ASBK website, like ASBK on Facebook and follow @asbk on Instagram. Previous articleBMW F 700 GS Review | BMW’s friendliest GS?